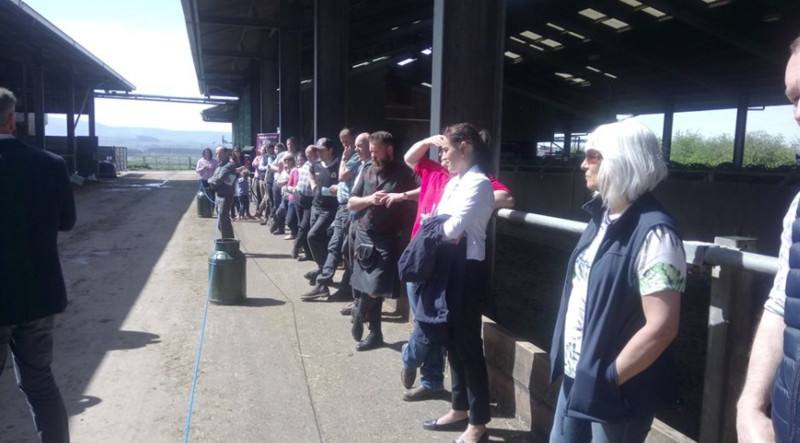 Open day @ Kedar Brown Swiss! 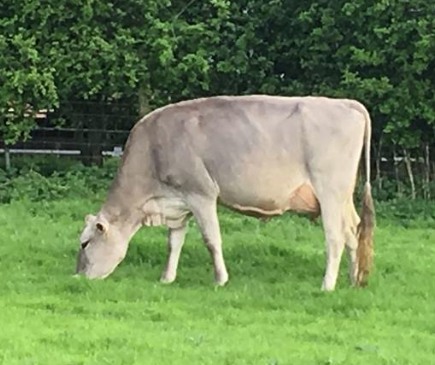 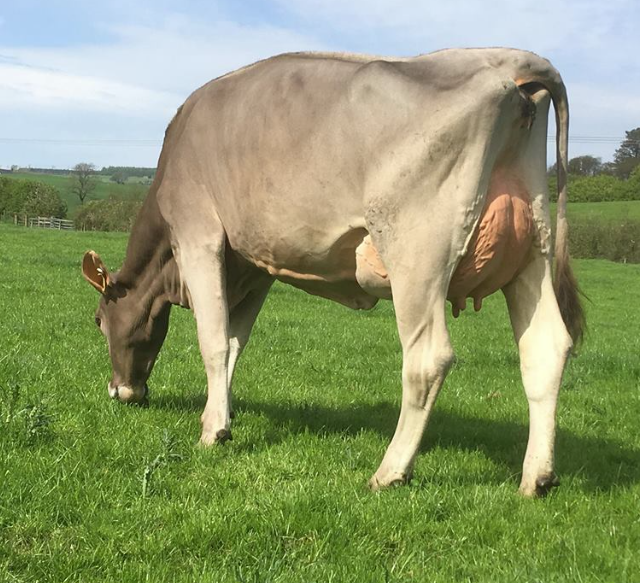 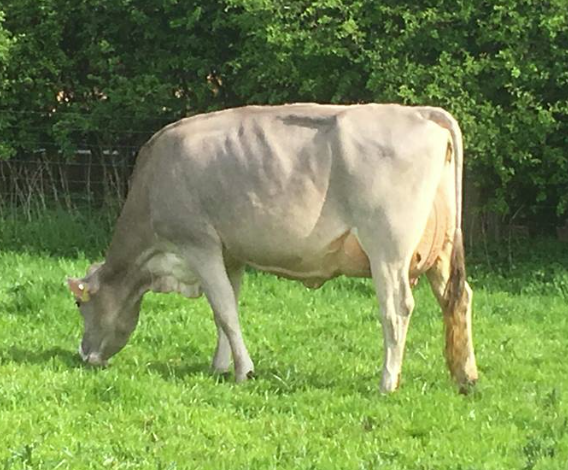 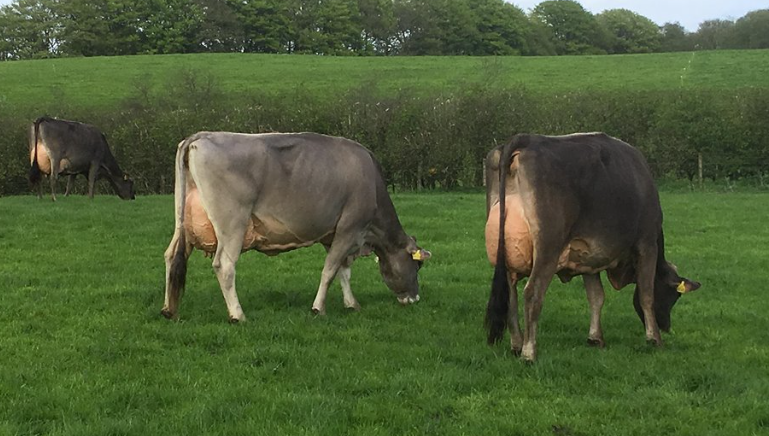 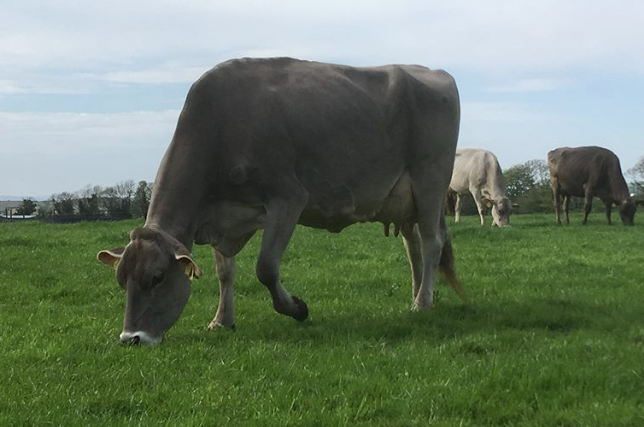 Kedar Brown Swiss in the UK had an open day last week, everyone who wanted to see the farm and their beautiful Brown Swiss cows that day was welcome. 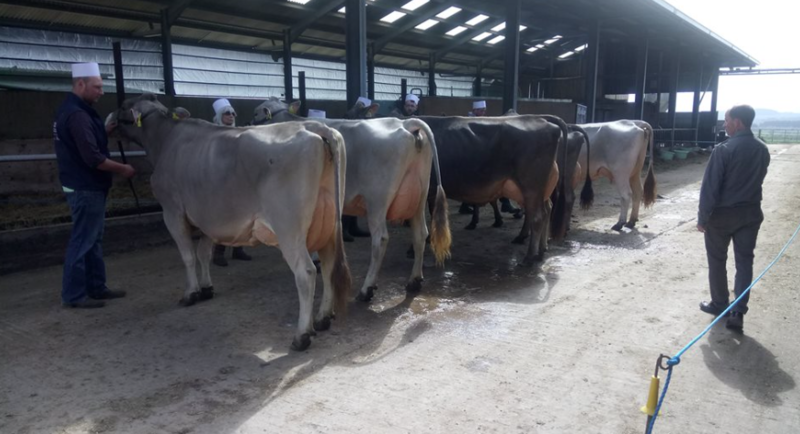 Several of their best young cows were lined up like they would be at a dairy show to make clear to the visitors how that is done. 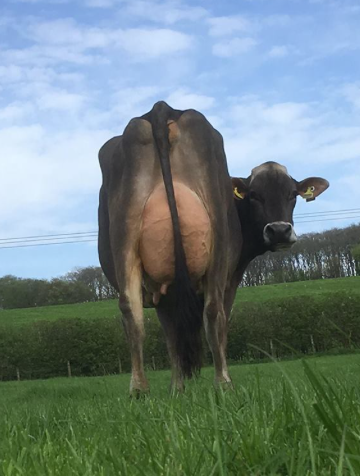 One of the highlight cows was Old Mill Wonderment Sunset EX-92-UK 3rd calf, one time Grand Champion UK Expo, and she is a Wonderment daughter straight out of 6 x World Dairy Expo Grand Champion and one time Supreme Champion Old Mill E Snickerdoodle EX-94-USA! 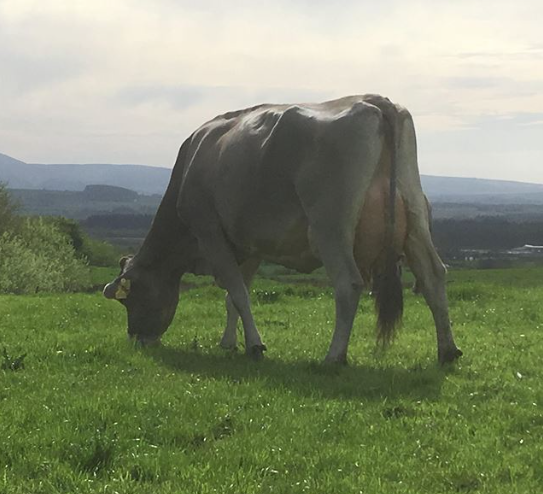 To contact Kedar Brown Swiss, click here or use the following contact information.